It didn't take long for the sun to set on the Toronto Telegram, before the upstart Toronto Sun rose to take its place. 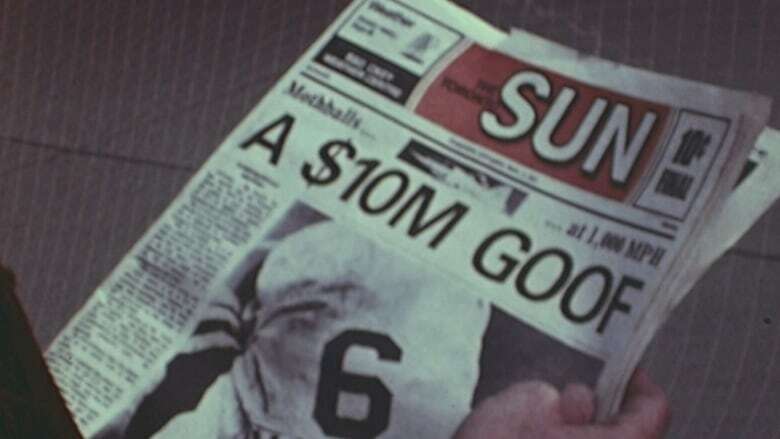 On Nov. 1, 1971, the first-ever Sun was published, just two days after the 95-year-old Telegram officially folded. The launch saw 75,000 copies of the first Sun printed. The paper was 48 pages led by a short, snappy headline on the cover — the kind the tabloid would continue to use in the years and decades to come. The Telegram had employed 1,200 people prior to its closure. The Toronto Star reported hiring about a quarter of those employees, some on a temporary basis. But the newborn Sun had Telegram staffers join its fight, including those leading it — publisher Douglas Creighton, general manager Don Hunt and editor Peter Worthington, the three of whom had ownership in the tabloid. Forty-seven years after its launch, the Sun is still publishing, as is the rival Toronto Star and the Globe and Mail. It was the Globe that reported in its own Nov. 1, 1971 edition, that Telegram staff who made the jump to the Sun had to watch their drinking at a preceding wake for their former paper "because their first assignments came yesterday" — in other words, they had to be ready to write, edit and produce the first-ever Sun.